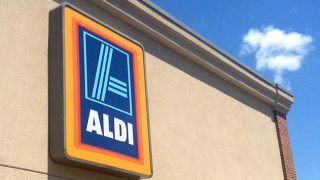 Aldi has opened its first ‘Aldi Local’. The store in Balham, London is said to be trialling a new sub-brand. 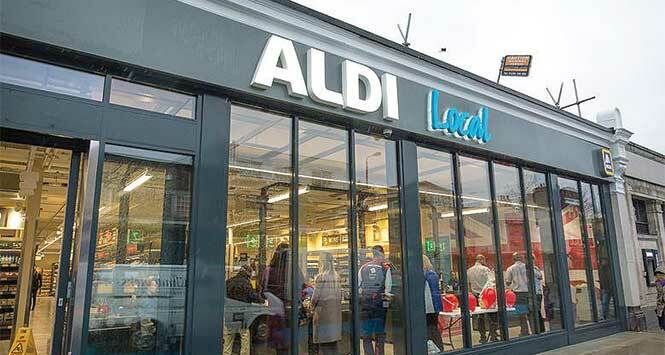 Aldi said this was to help shoppers distinguish between its smaller London city stores and full-sized Aldis. The discounter has four other high street stores around the capital. 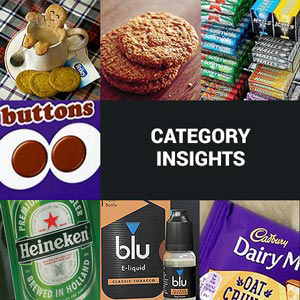 The store stocks around 1,500 SKUs – 300 fewer than a conventional Aldi. 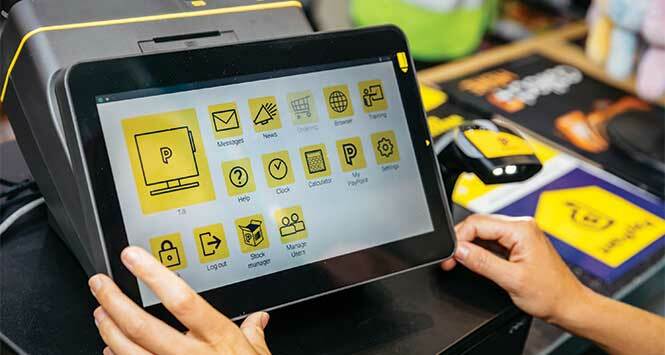 Bulkier lines, that would be best taken home in a car, have been axed along with the rotating ranges of Specialbuys items. Aldi denied that the launch signalled the start of a move into convenience, as the 6,000sq ft Balham site is more than double the size of an average c-store. 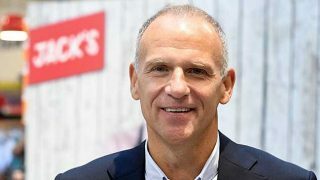 However, with some of the prices 5% higher than in other Aldis – including its city stores – the discounter could well be testing more than a name.